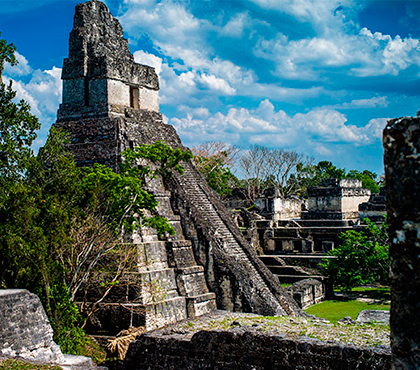 Explore the pyramids of Tikal and learn about these ancient archeological Mayan structures that were built in the midst of the most extended forest of Guatemala. Even if you are just going for a day trip or you want to spend the night in a hotel in the island of Flores, you will be amazed by seeing these famous manmade structures in the world. Starting at 4:00am to 8:30pm approx. 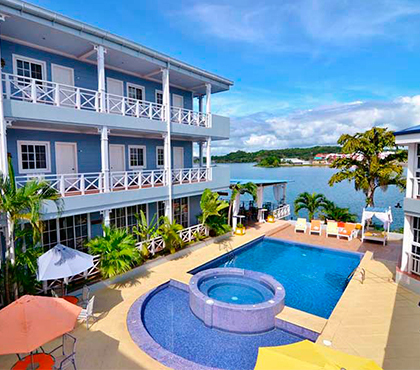 TripAdvisor: “Absolutely amazing. Mind-blowing how something could have been lost for so many centuries”. 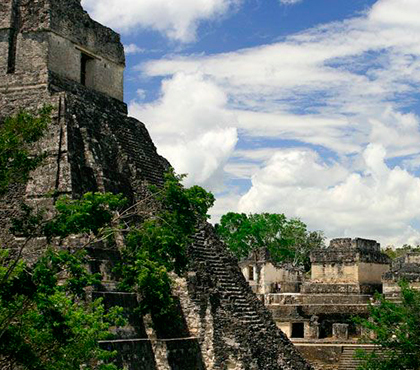 Experience this one day round trip tour, door to door from Antigua Guatemala. 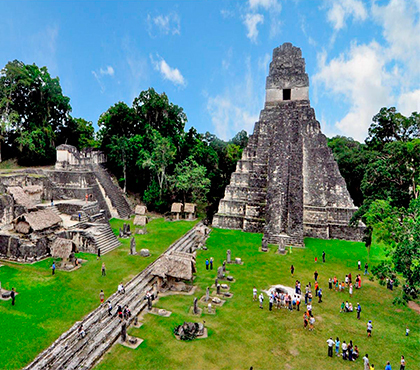 If you are short in time but you want to visit the Tikal National Park, we recommend you take this one day tour. * Reservations with 72 hours in advance of the request date. Entrance fee to the Tikal Park. 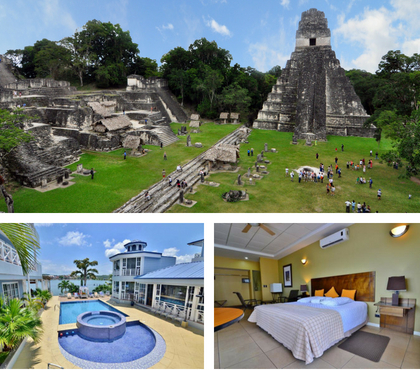 Experience the Tikal tour and stay in the Hotel La Casona del lago, which is located in the City of Santa Elena, Peten on the shores of the beautiful Lake Peten Itza. 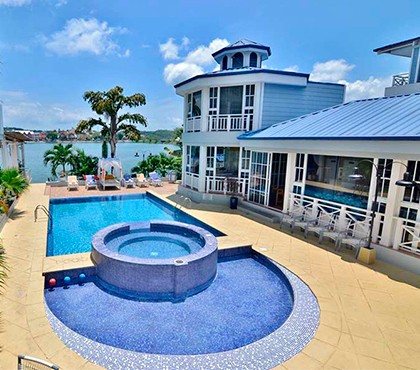 Is a new concept inspired by the Caribbean architecture and atmosphere? 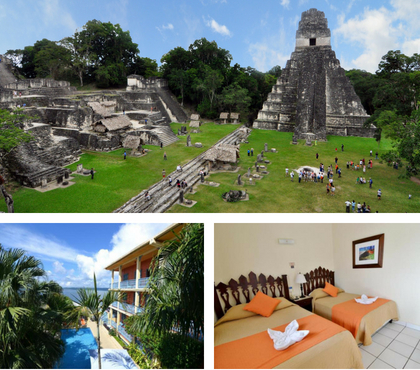 Experience the Tikal tour and stay in the Casona de la Isla Hotel, located in the Island of Flores, Peten on the shores of Petén Itzá Lake. 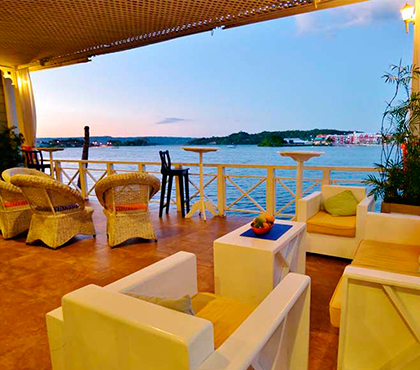 Experience the Tikal tour and stay at Casazul Hotel located ashore Petén Itzá Lake. 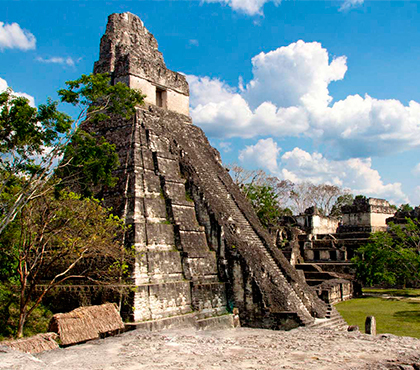 Everyone who visits Guatemala should indeed see the pyramids and archeological monuments at Tikal National Park. 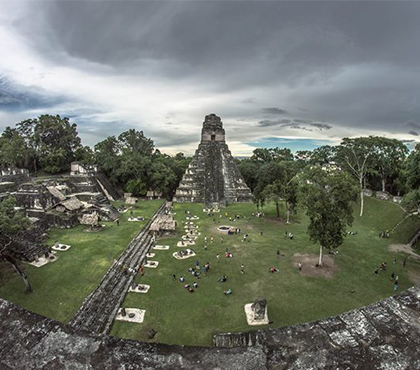 We aim to offer the ultimate Mayan adventure and intimate knowledge about the Tikal National Park. 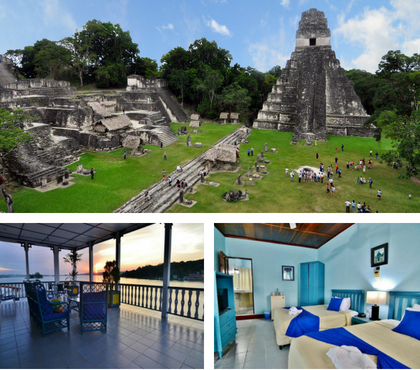 We offer this unique experience in two ways, the first one is a one day trip to Tikal and the second way to experience these tour is staying one night in the Flores Island. Arrive at Guatemala National Airport. TAG Hangar. 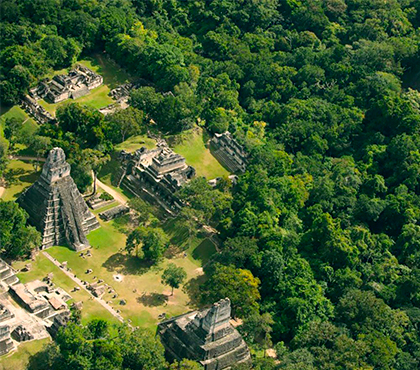 Flight from Guatemala City to Flores, Petén.